Description: Drip IV Therapy is a business categorized under health & nutrition consultants, which is part of the larger category offices of health practitioners nec. 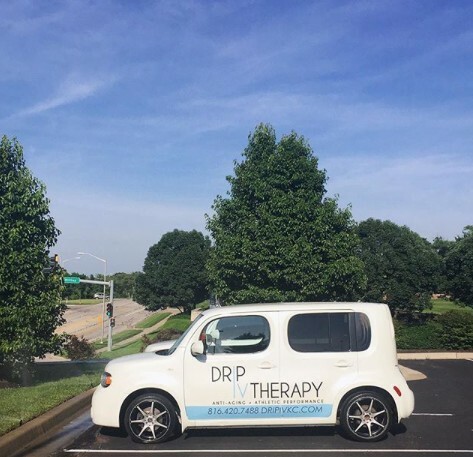 Drip IV Therapy is located at the address 6800 Hilltop Road Suite 102 in Shawnee, Kansas 66226. 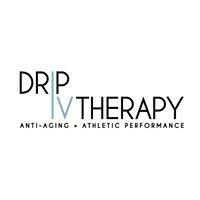 The Owner is Miriam McKinney who can be contacted at (816)420-7488.
Review: Drip IV Therapy is the best skin care clinic in Kansas City that specializes in Anti-Aging and Athletic Performance treatments. We work with a broad range of clients, from people who are looking to enhance their mental clarity, manage chronic pain, boost their immune systems or simply practice methods of preventative medicine. Also, if you want to get ready for a special event or you just can't get off the couch, we provide mobile service for our valuable customers. Our expert staff will travel to you and provide you with the treatment whichever required. 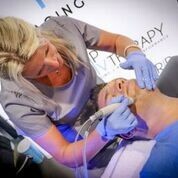 Our treatment includes Ozone therapy, hydrafacial, Iv Therapy & Nutri-shots and Botox & Fillers. 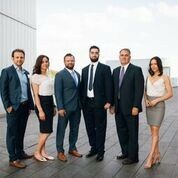 Drip IV Therapy is a team of health-obsessed doctors, nutritionists, pharmacists, athletic coaches, nurses, scientists and practitioners, all working together to help you optimize your health! We are committed to making IV Therapy accessible to all. 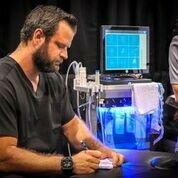 Drip IV Therapy believes in creating health on a cellular level. It’s our job to keep you Healthy + Hydrated. WE PROMISE TO KEEP OUR CLIENTS HEALTHY FROM THE INSIDE OUT, AND THE OUTSIDE IN! Location & access map for "Drip IV Therapy"